The JUNO Awards are live from Winnipeg this Sunday on CTV. There are a handful of awards given out this night, but as most live televised shows, they only do the big ones. 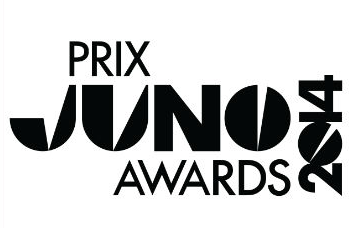 This year, for the first time ever, you can stream the JUNO Awards Gala that happens the night before the broadcast. 35 awards will be given out as well as performances by A Tribe Called Red, Erin Propp with Larry Roy and Mike Downes, JRDN ft. Kardinal Offishall, July Talk, and The Devin Cuddy Band. The host is Jian Ghomeshi, and if I were to be completely honest (when am I not?) he is much better than any of the hosts they have for the televised show (Buble was OK, but he was no Jian). The Entertainment One (eOne) sponsored live stream can be accessed at junoawards.ca at 6 PM CT / 7 PM ET on Saturday March 29, 2014.